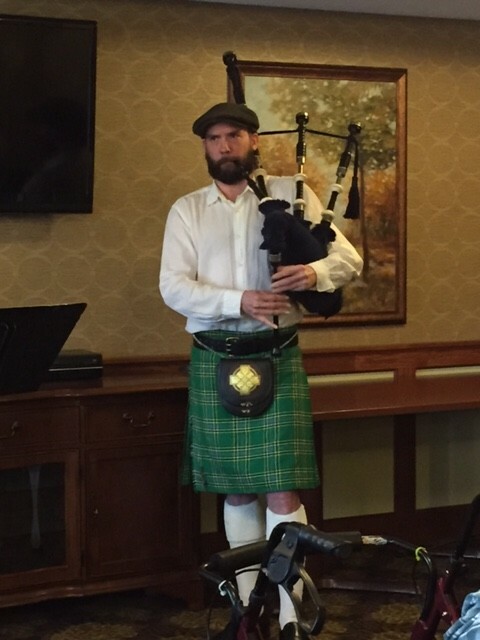 From bagpipes to Blarney, we enjoyed a festive Saint Patrick’s Day at Villas of Lilydale Senior Living. One of the highlights was a food demo by Assistant Chef Ray Giving. 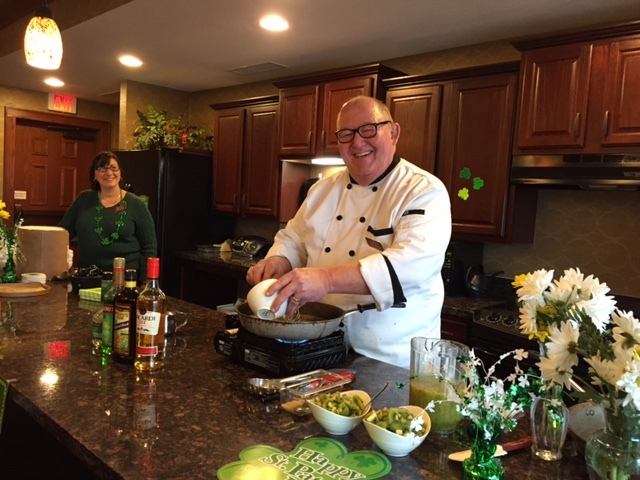 Ray created a delicious Blarney Kiwi Smash for our residents! 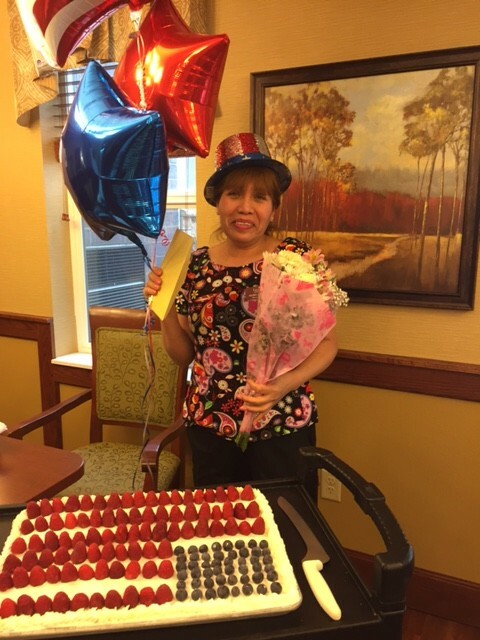 There’s a new American citizen at Villas of Lilydale Senior Living! We celebrated the citizenship of Home Health Care Aide Alma Alarcon with an American flag cake, flowers, balloons and more. Congratulations to Alma! 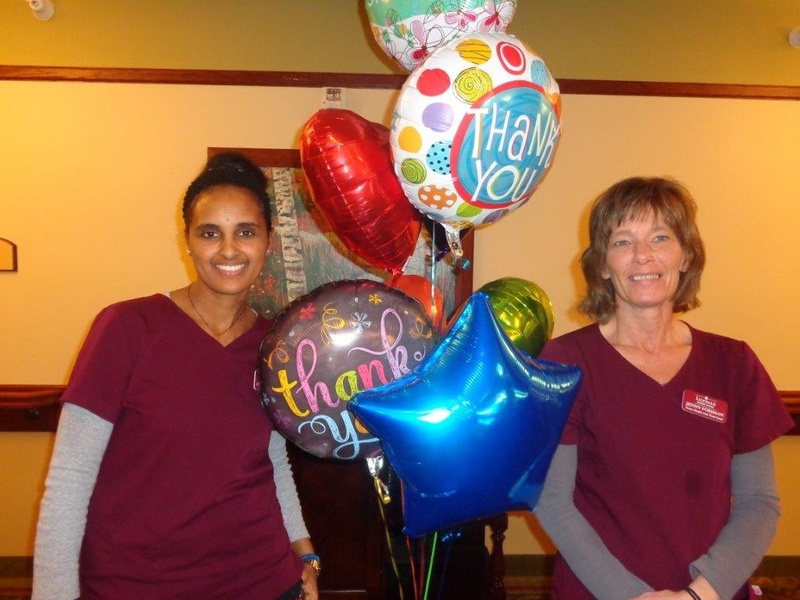 Villas of Lilydale Senior Living received a balloon bouquet from a family member in appreciation of the care her mother received at our facility. Way to go staff!